To Improve your Memory, Move! A team of Canadian researchers recently concluded that aerobic training is beneficial to improving memory. The health benefits of training have been recognized for a long time: better fitness, reduced stress, refreshing sleep, improved concentration, etc. But now researchers at McMaster University in Ontario are going further by suggesting that physical activity has a positive effect on memory. In an interview with the American Health Day platform, Mrs. Health stated that improving this type of memory by exercise could explain the link already established between aerobic training and getting better school marks. 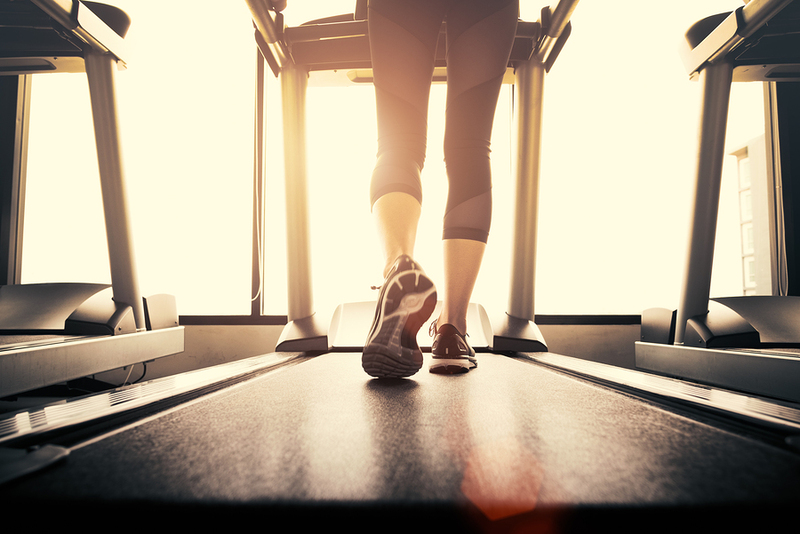 Biologically speaking, exercise allows the proliferation and survival of neuron cells in the hippocampus, a region of the brain involved in memory. The Canadian researchers’ study looked at 95 healthy young people. Considering the significant effect physical activity had on memory in this group, Jennifer J. Heisz’s team hypothesized that older people, especially those with dementia (such as Alzheimer’s disease), could benefit cognitively from the effects of regular physical training. However, we will have to wait for the results of their next research to confirm this hypothesis. In the meantime, enjoy the benefits of physical activity and move!